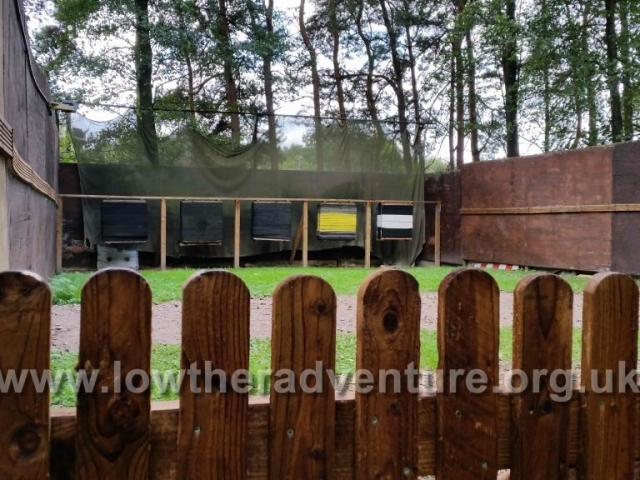 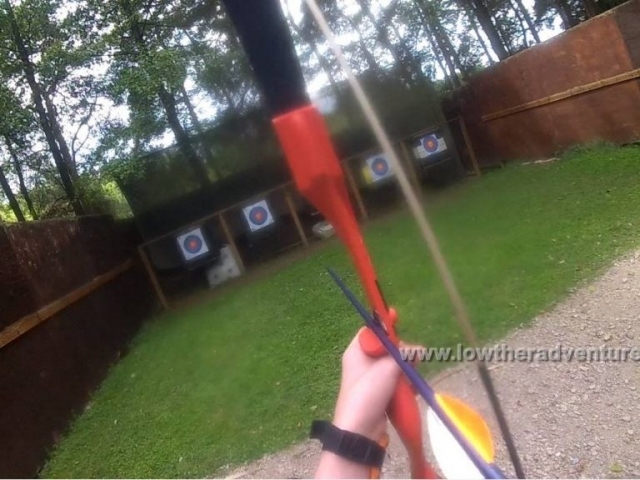 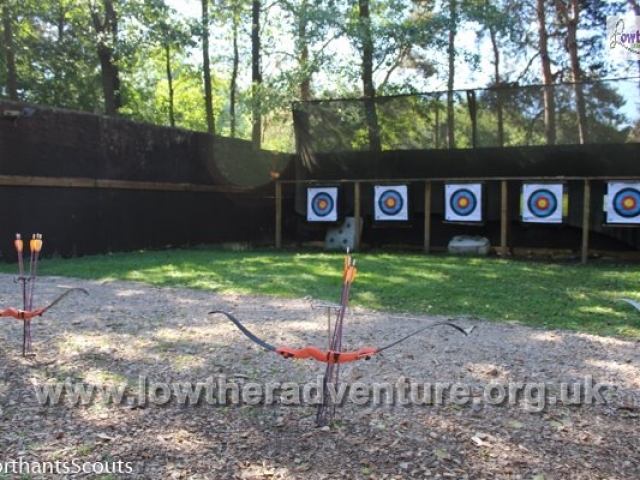 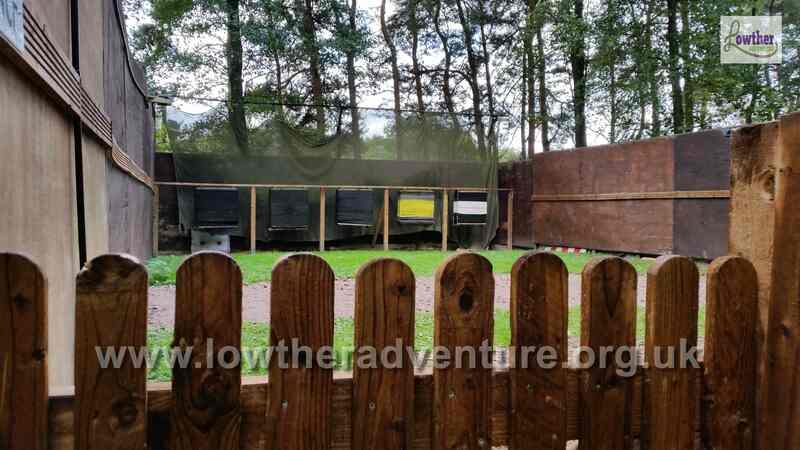 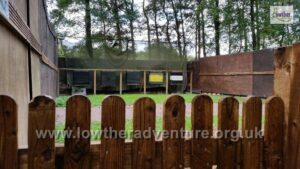 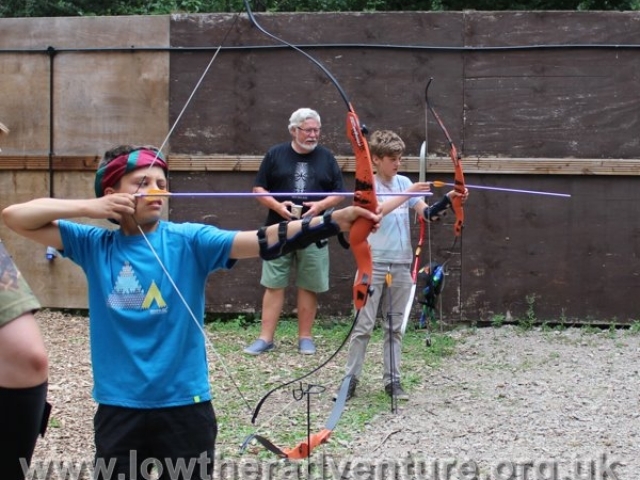 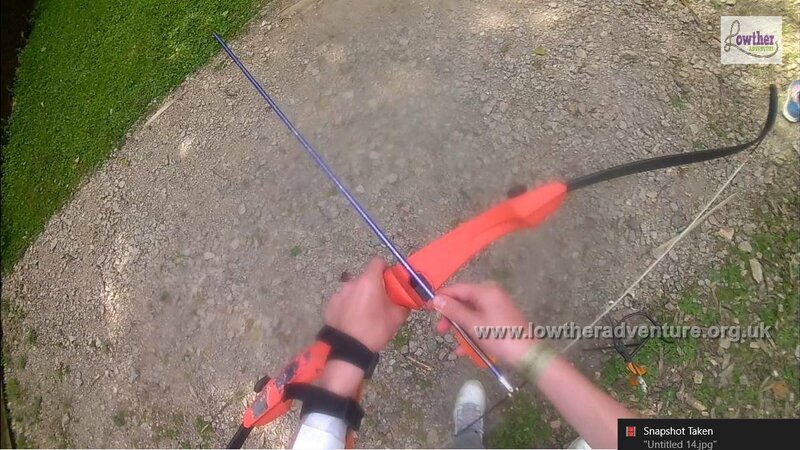 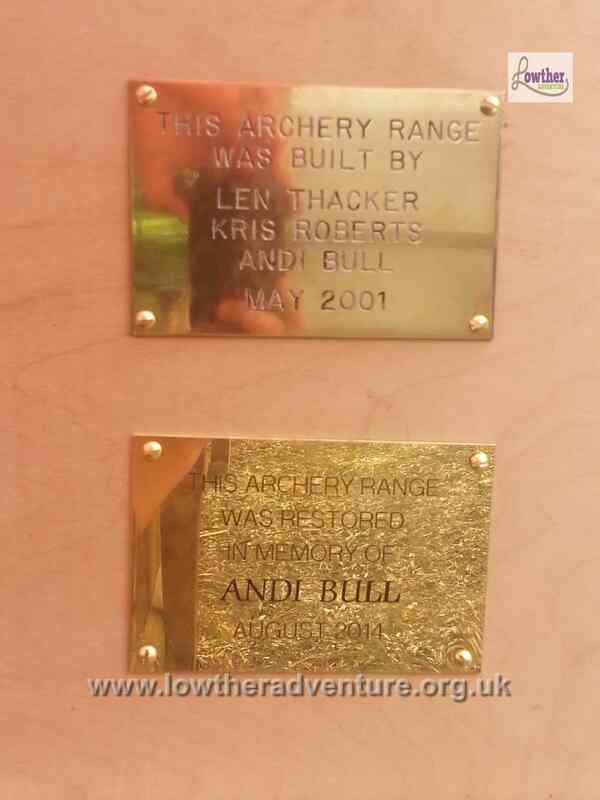 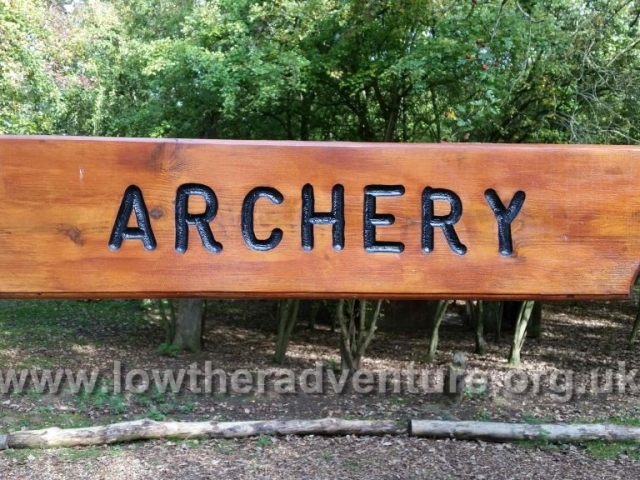 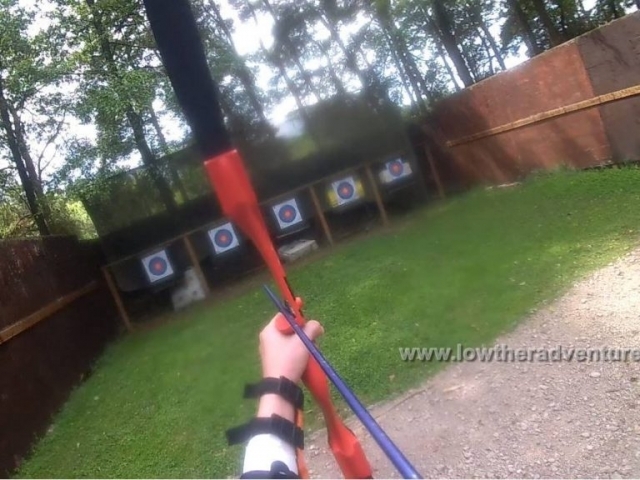 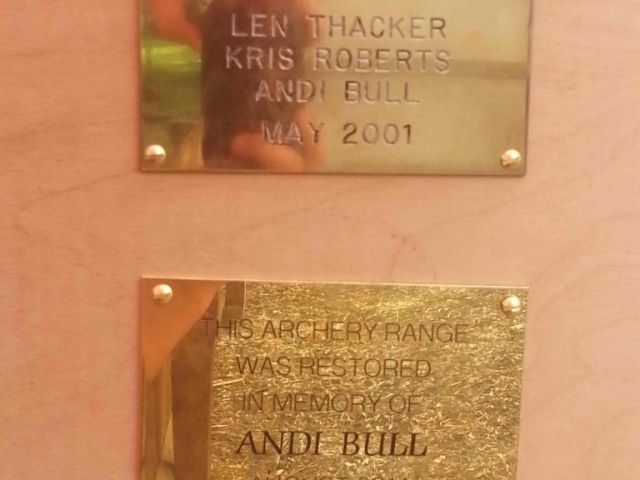 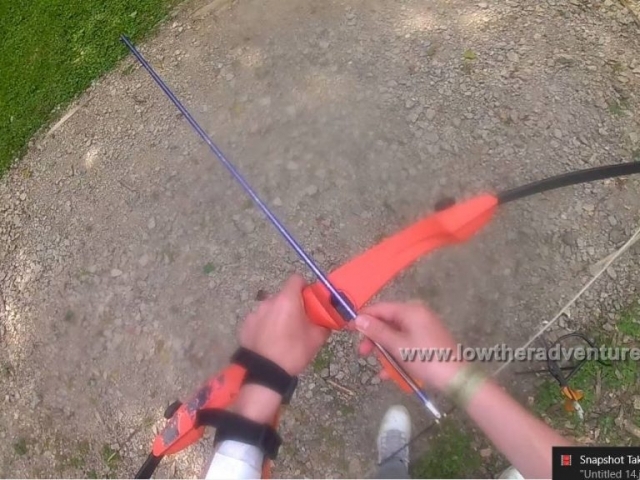 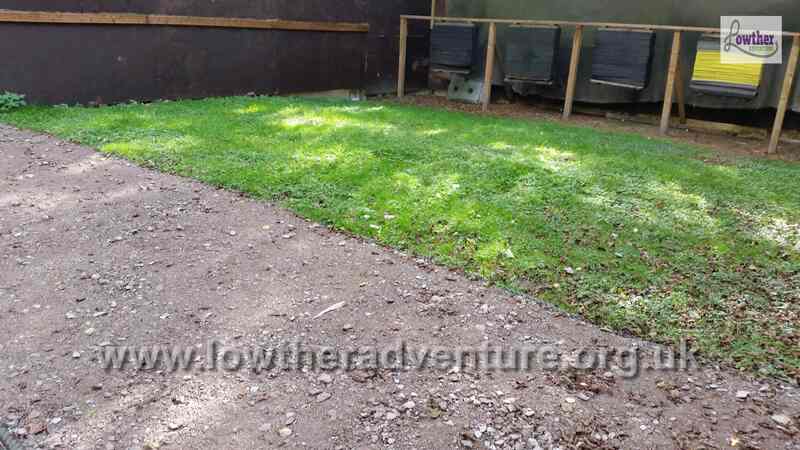 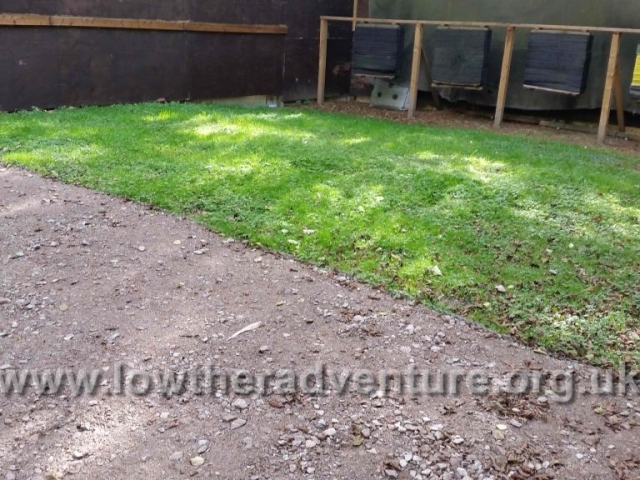 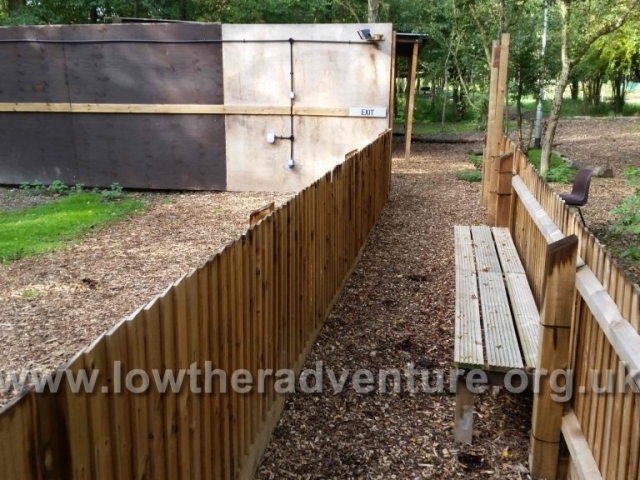 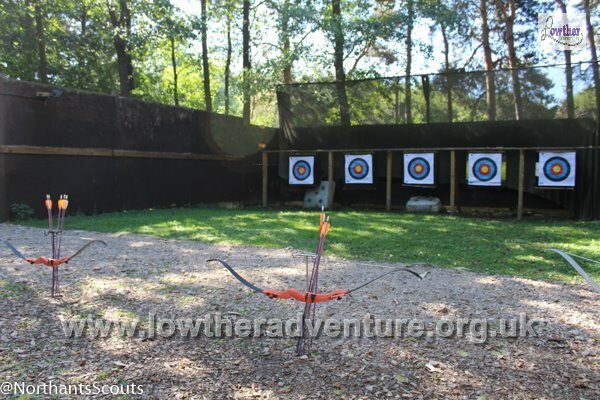 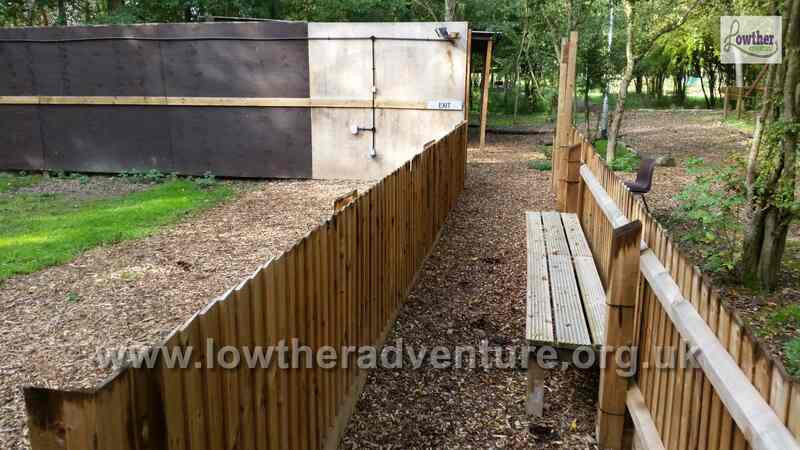 We have a purpose built Archery range that is available all year round, weather permitting. 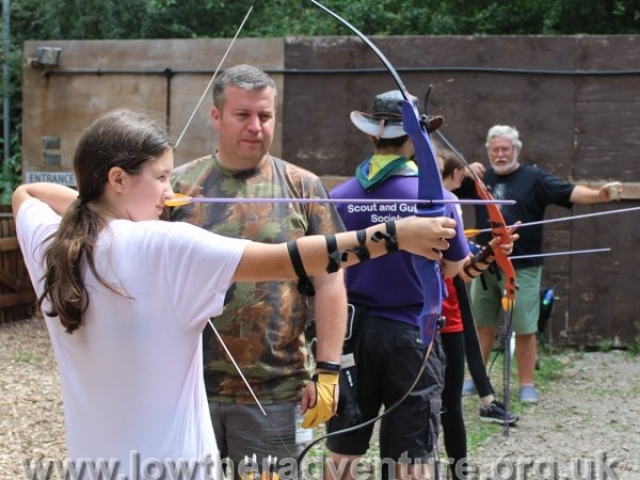 Qualified Instructors are available if booked in advance, or if you have suitably qualified members of your own team, we can make the range and equipment available to them. 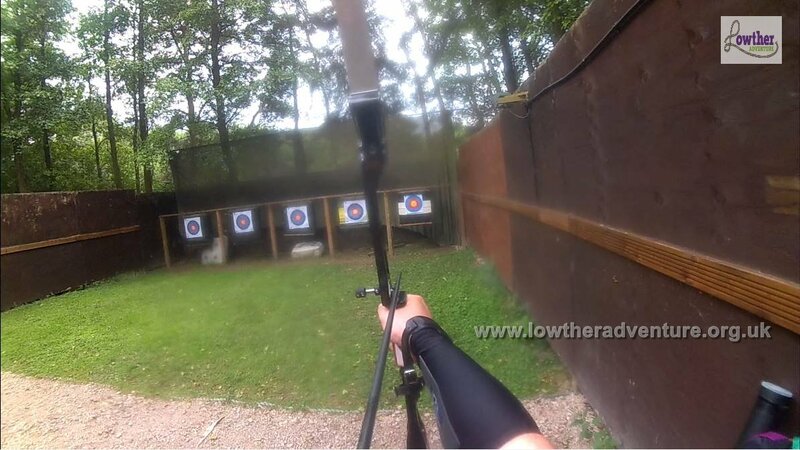 Qualifications will need to be seen in advance of using the range. 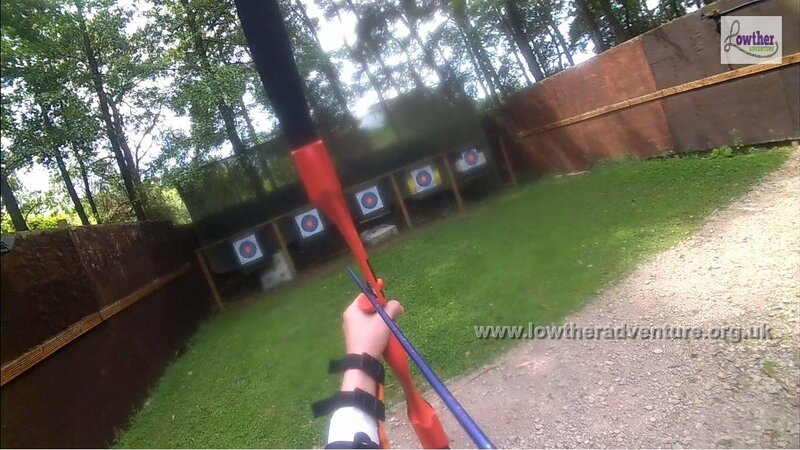 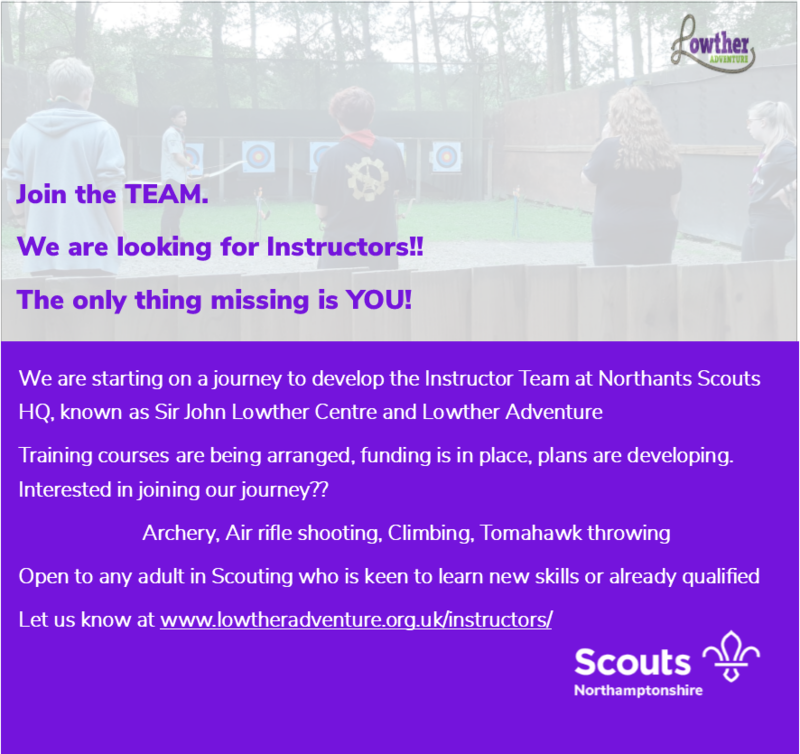 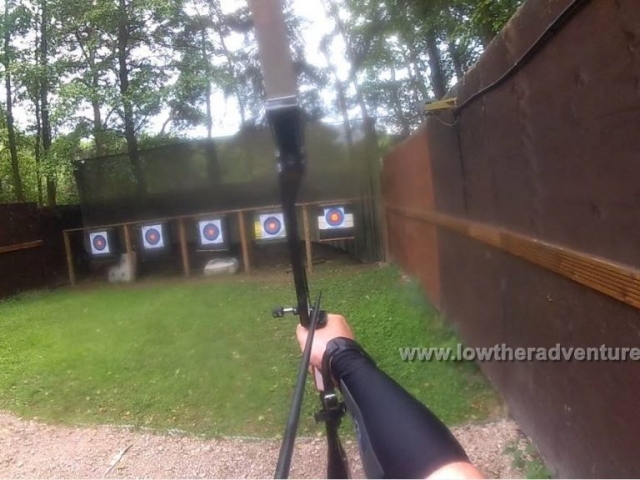 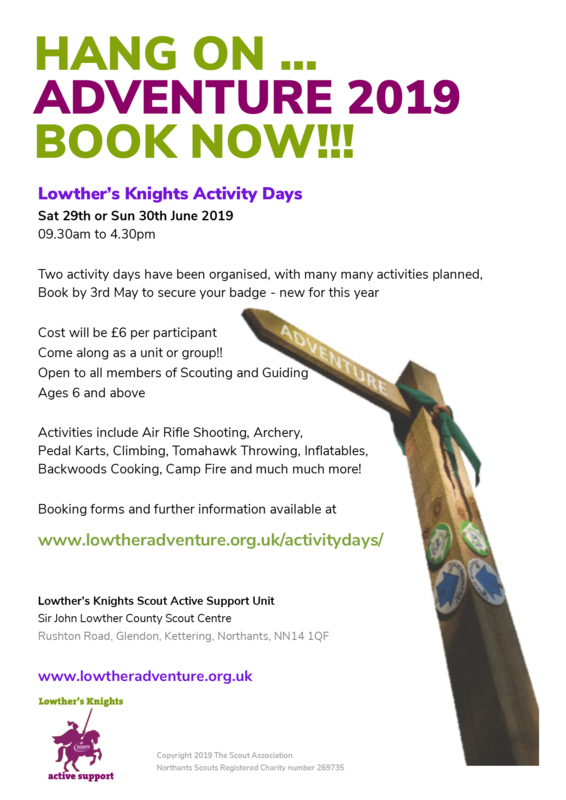 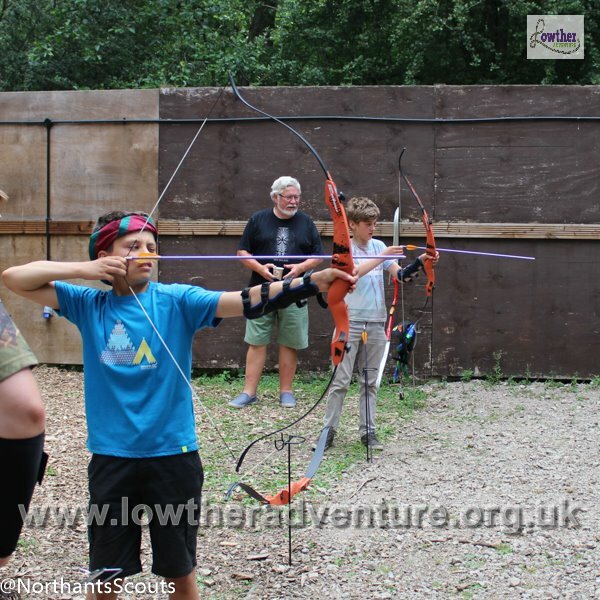 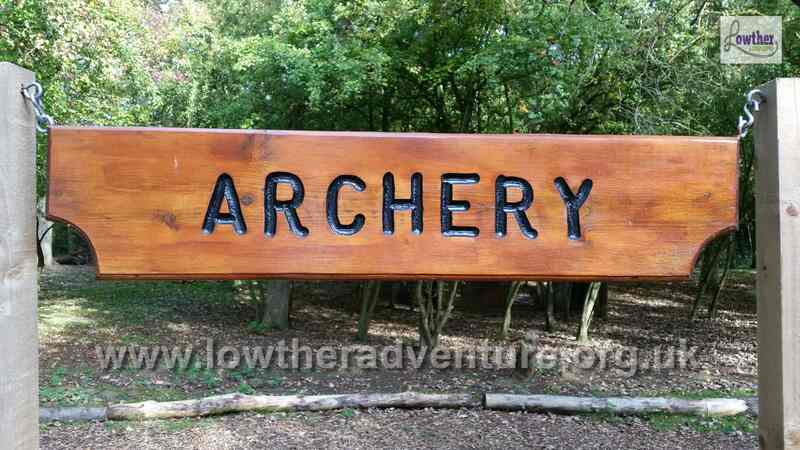 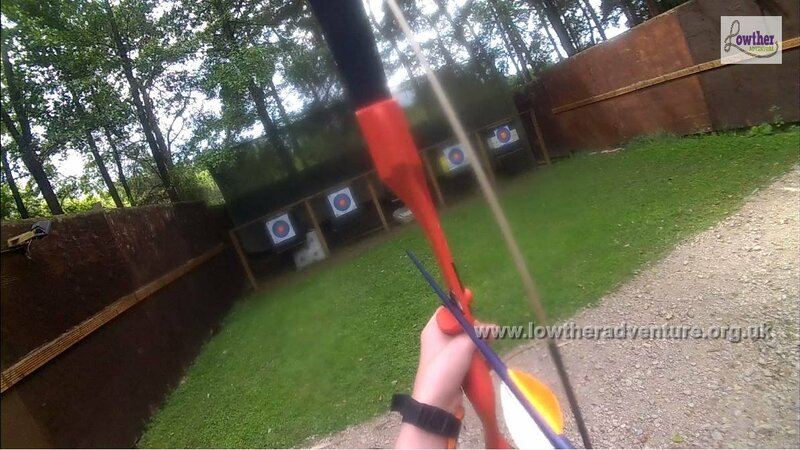 Archery can be provided all year round, the range is open to the elements, rather damp in the rain but lovely in the sunshine. 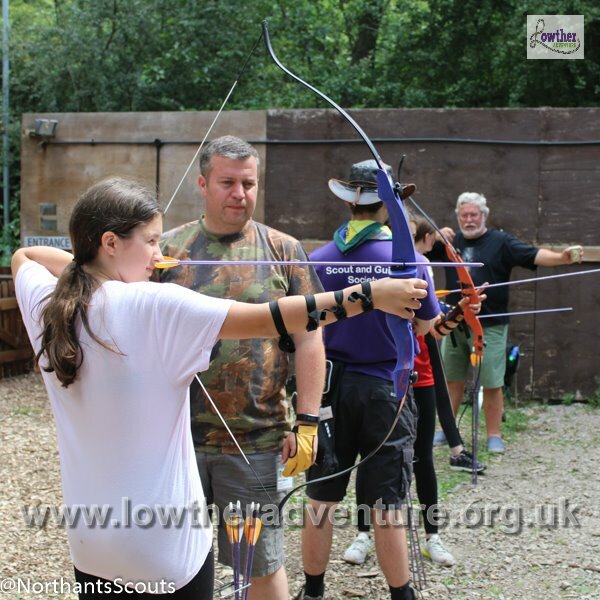 The archery range is due improvement works, the features listed above will always be available as a minimum, extra features may be found at events.